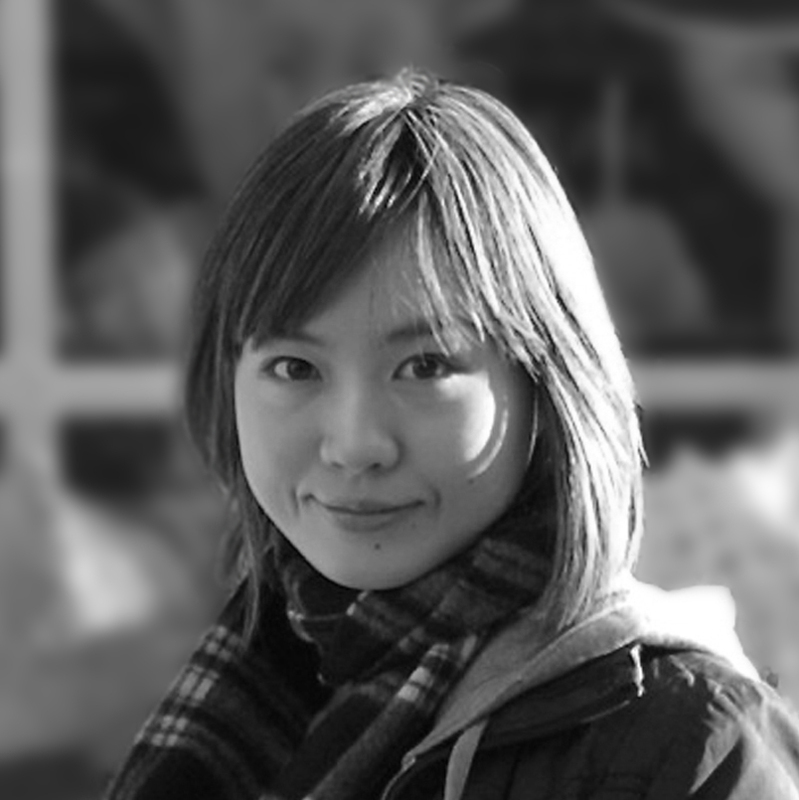 Qin graduated from the Master of Design Programme in 2006. She is now User Experience Architect at LBi, London. She was very recently behind the organisation of one of the biggest global service design event: Global Service Jam – with over 70 attendees at the London event creating and prototyping ‘Superhero’ services in 48 hours. Her Masters project looked at wayfinding. She worked as a Teaching Fellow on the Master of Design programme promoting interdisciplinary collaboration and people-centred design research whilst studying for a PhD under Professor Tom Inns and Bill Nixon. Before moving to Britain, she studied Computer Science and Technology at Tongji University, China. Her interdisciplinary and international experience in teaching, research and design practice contributes to her unique perspective on the future of design and its contribution to organisation and innovation. Read more here.